North Hem Results Revealed! How Did You Do? 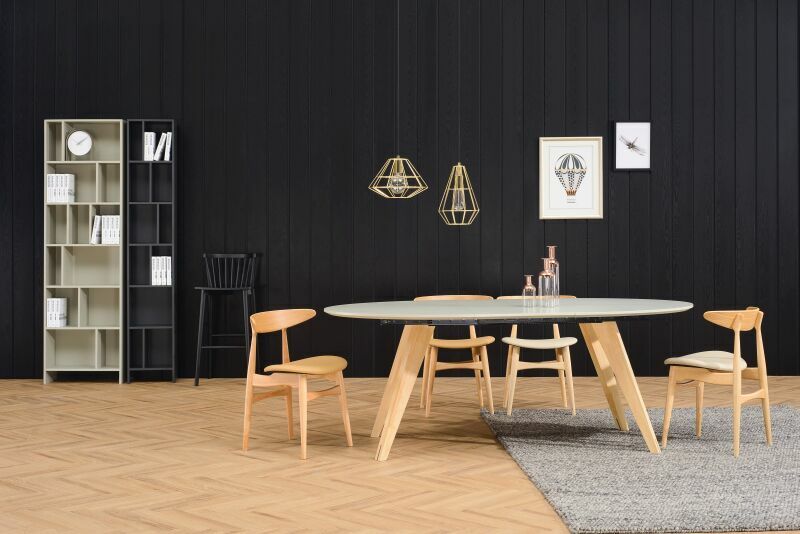 Across Australia and around the world, the newly rebranded North Hem has been hard at work satisfying Scandinavian furniture desires. 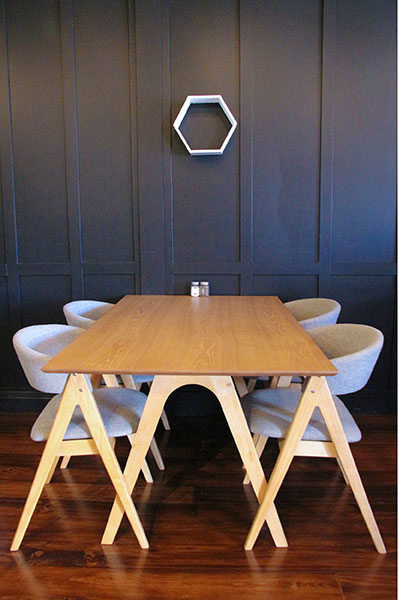 The Zola Dining Chair in Pebble Grey and Oak Stain present an unassuming sanctuary for the dog lover in the local area. 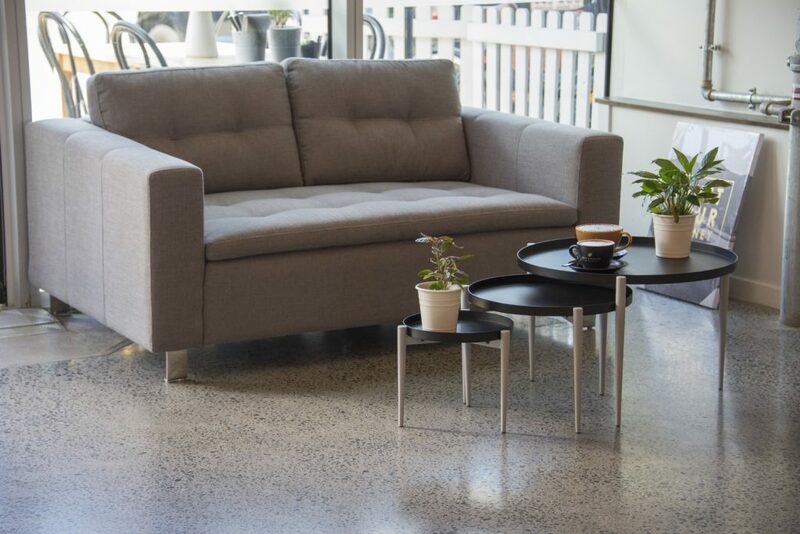 The Ceni Grey Sofa 3 Seater banks on the fact that you need a cozy seat when retreating to your local café with friends, and the Industrial Myron Side Table sits ready to start the party. 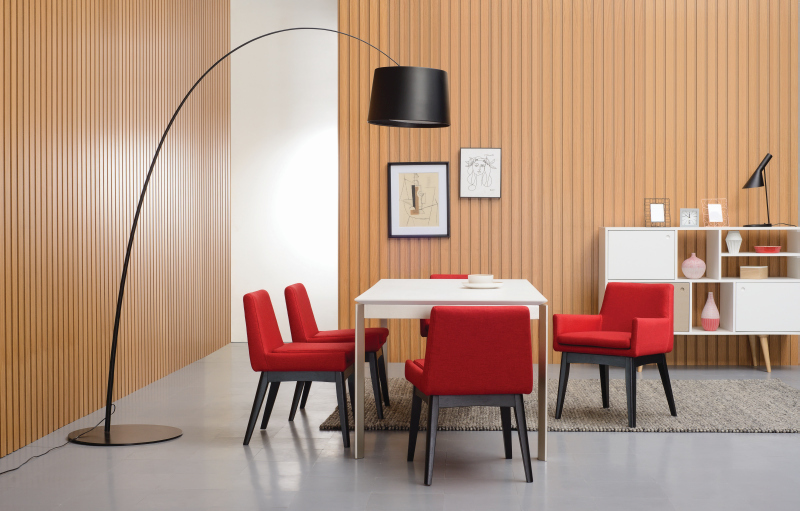 The Nico Dining Table and Chairs emit a classy nonchalance so iconic of the Scandinavian style. 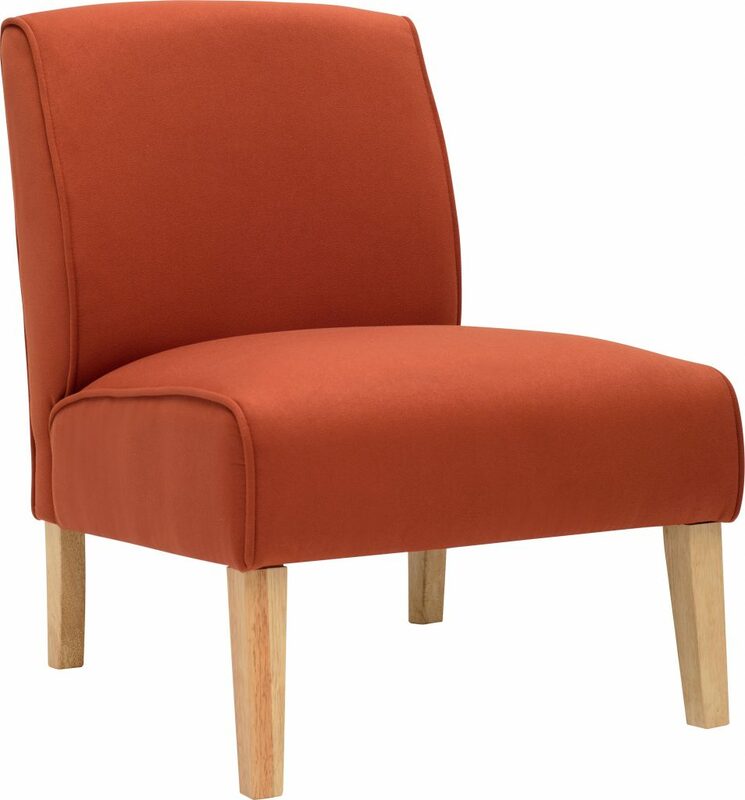 These Tricia Dining Chairs hug the wall comfortably and with style inviting you to stay for just little longer. 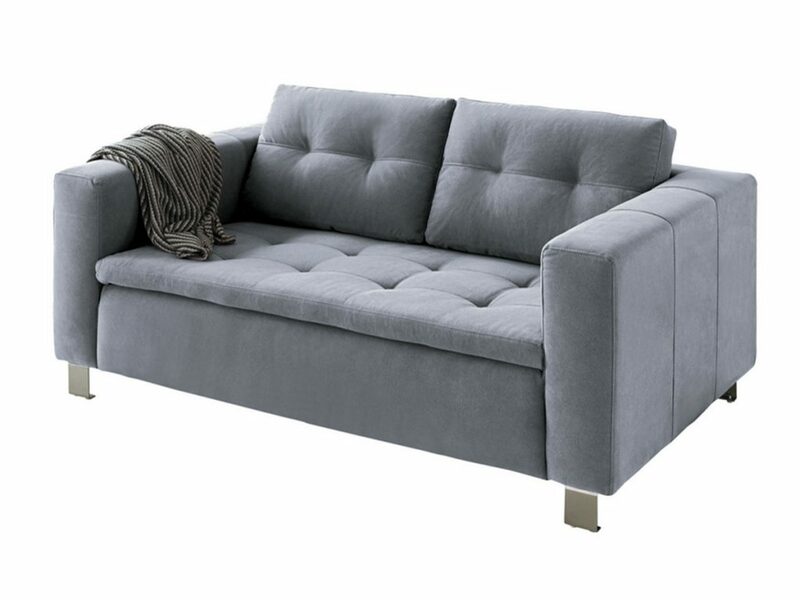 The Elena Sofa 2.5 Seater Grey Couch sits excitedly awaiting you to join her for a cuppa joe while the Carlton Nest of Three Coffee Tables – Black awaits the cup you drink from. The Alana Bar Chairs rest against a delightful two-tone backdrop, inviting customers to sit and relax. 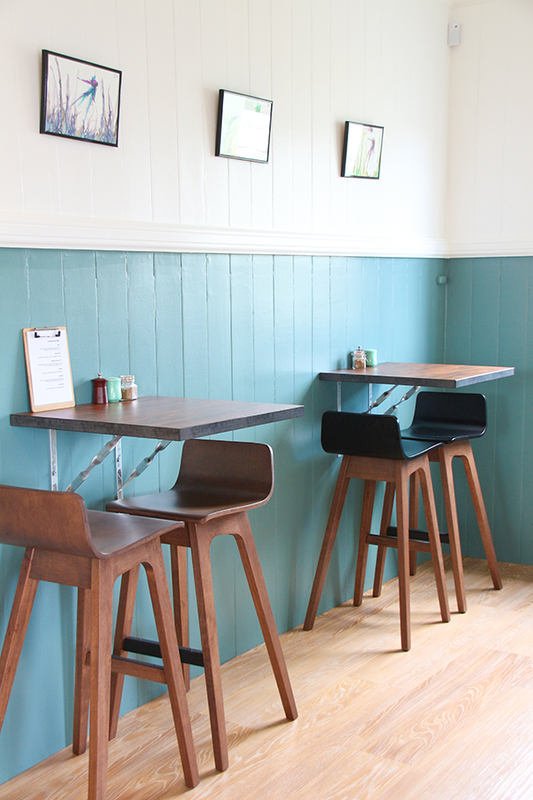 All the while the Mika Stools in black and white/natural oak dominate the center of the café. If you guessed that every single piece was ours, you were right. 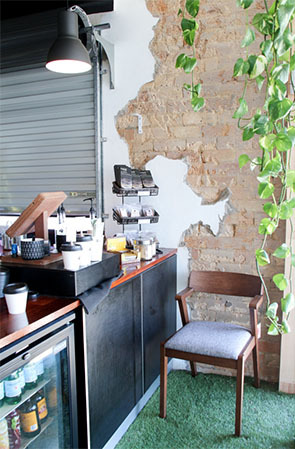 Sitting quietly in cafes in Woolloongabba, Newstead, and Springfield Central, Scandinavian furniture is creating quite a stir. At North Hem, we love what we do. 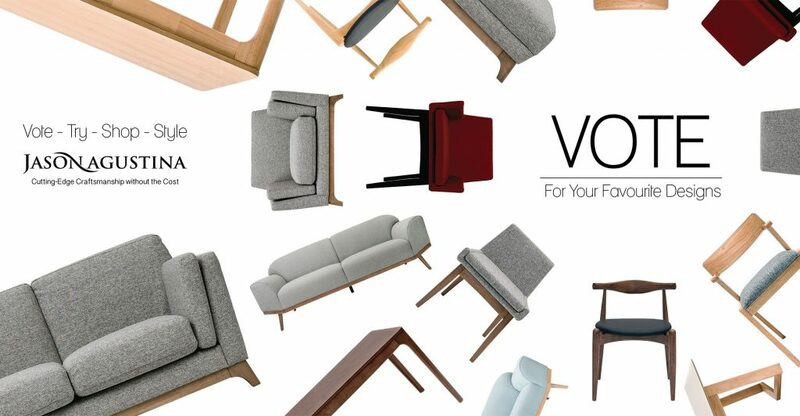 We take expertly created furniture from local artisans and make it available worldwide. We help solve the problem small business owners run up against in shipping costs, mass production, and customer service limitations. In short, we protect their way of life. We ensure that their art form finds the people it was made for. We ensure it finds you. So this Spring, in the spirit of renewal, we’ve renewed our brand and we encourage you to take a look at what’s local when you’re ready to renew your space, your home, your life. 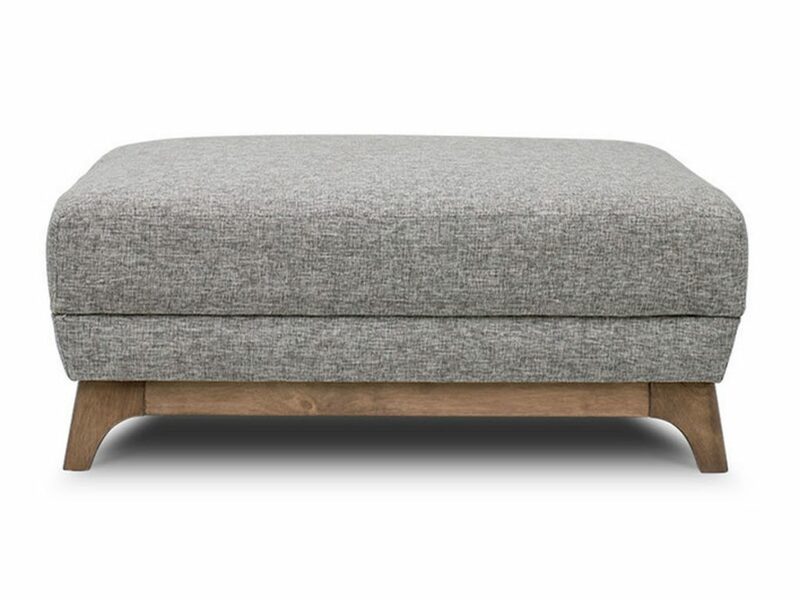 Scandinavian Simplicity is here to stay. 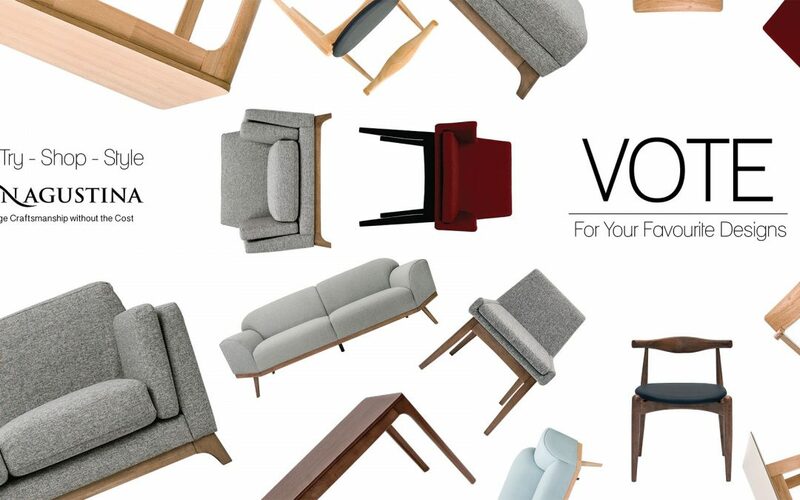 Where will you find your design? Love what we’re putting down? Leave us a comment below and let us know. We’d love to know what you think, where you shop, and what styles you’re looking for. Let us know, and we’ll find it for you. This cozy dining table repurposes beautifully as a multi-hue breakfast nook. 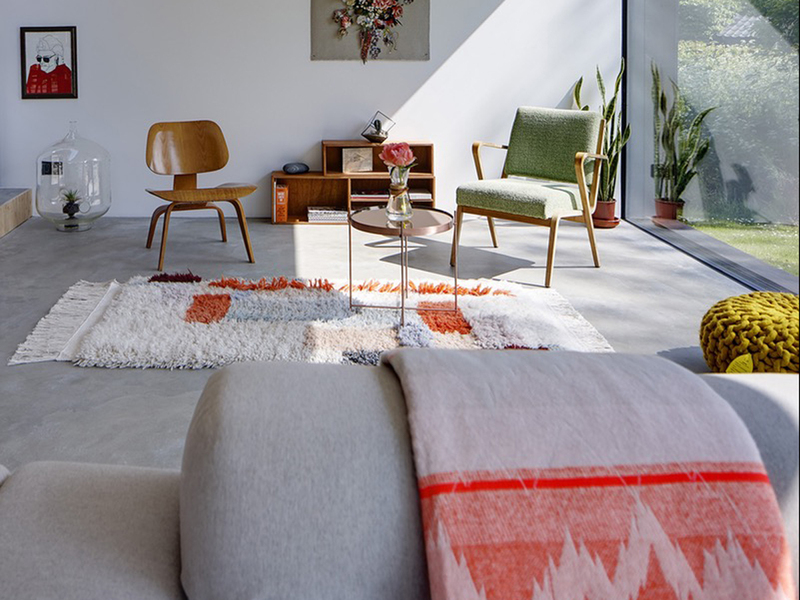 The pale wooden table pops in the natural light as the sun rises. 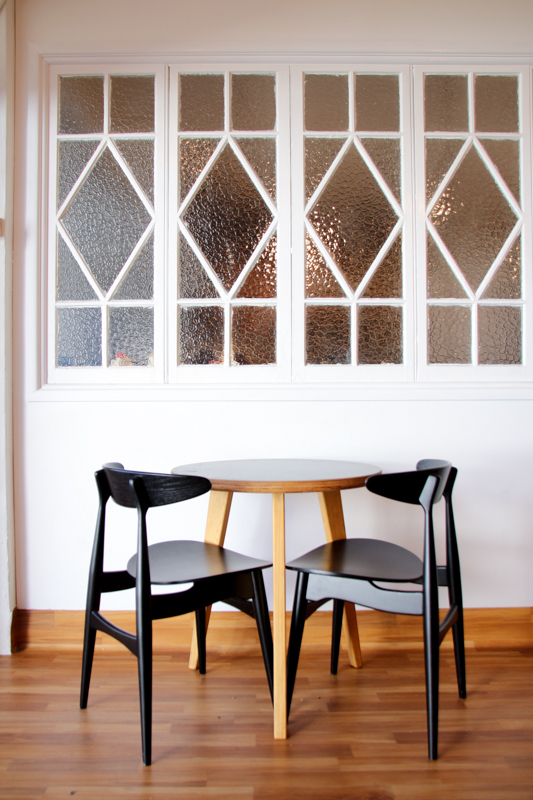 Enjoy your own breakfast nook by pushing your table closer to a window. 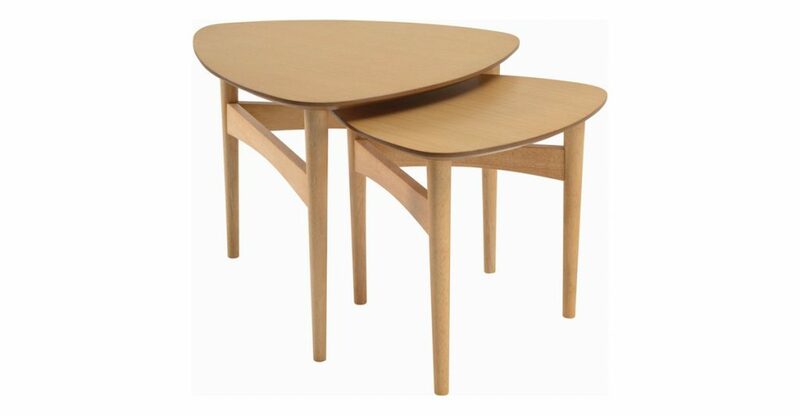 Want this table to build your own Scandinavian Breakfast Nook? Get it here. 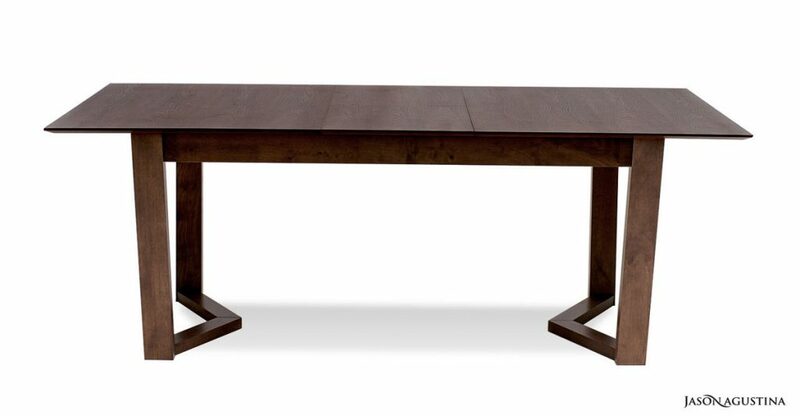 Thick tables add a sense of grandeur to your dining area. 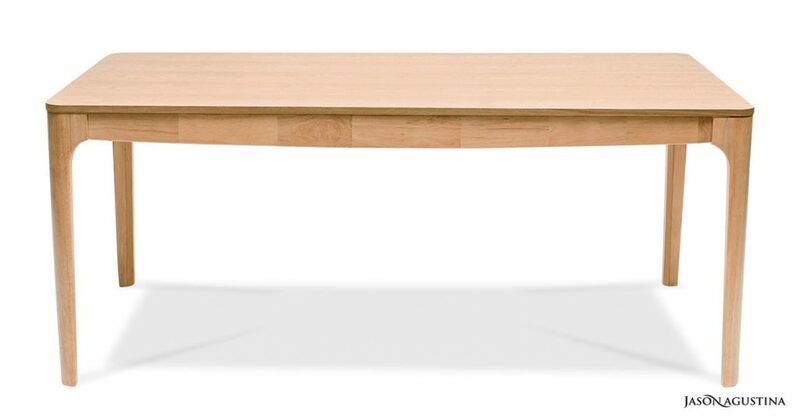 This table uses the same pale wood to amplify the natural light in the room (a signature Scandinavian design element). 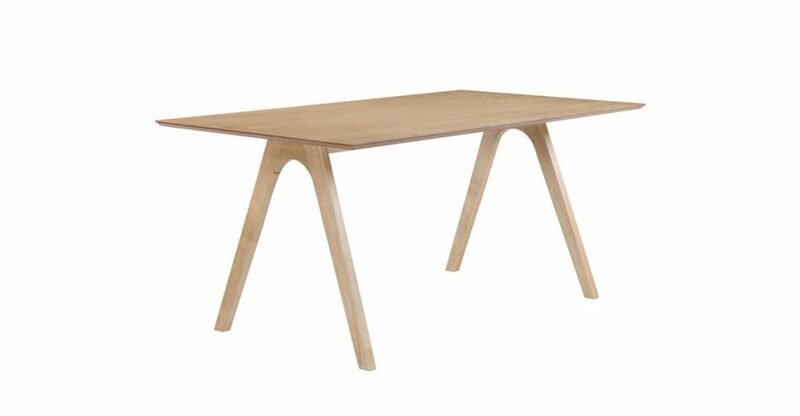 Add a sense of gravitas to your morning routine with this table. Get it here. 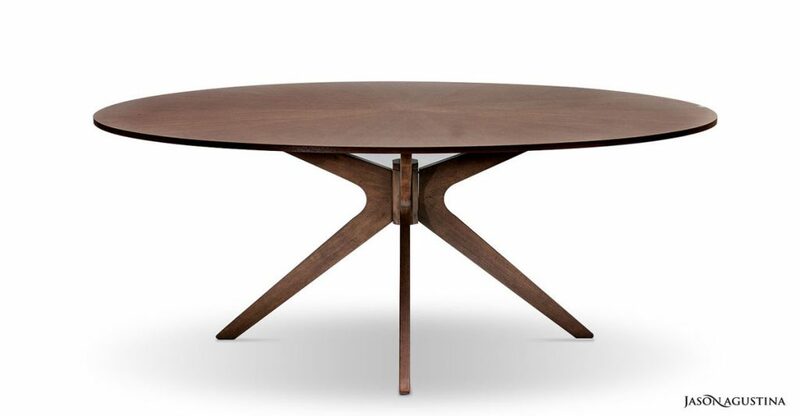 When size matters, scale down to a beautifully round corner table. This dark wood adds depth to your breakfast area and the unique legs pull the eye, so your table never disappears within the design. Get your version here. Speaking of interesting legs, check out this incredible piece. 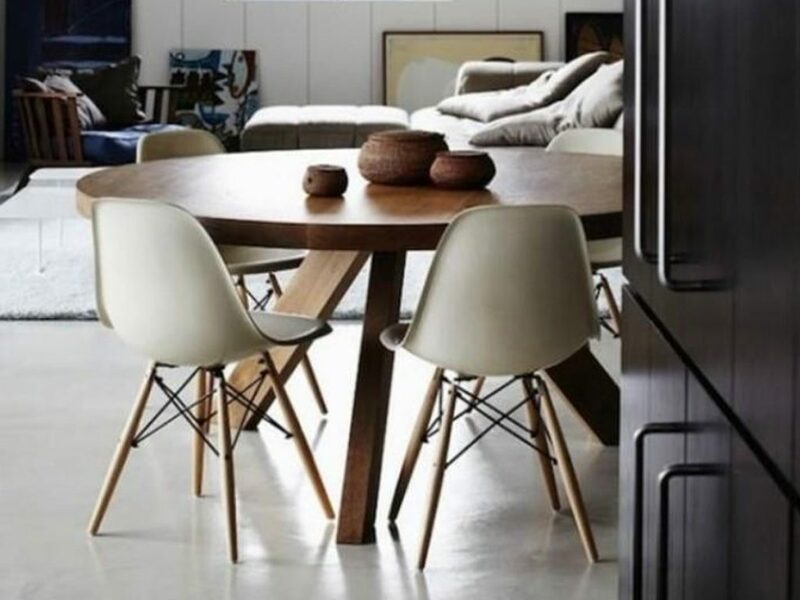 Whether sitting down for an evening meal, or waking up on the right foot, this table delights and inspires. The perfect way to start the day. You can’t get this style anywhere but here. 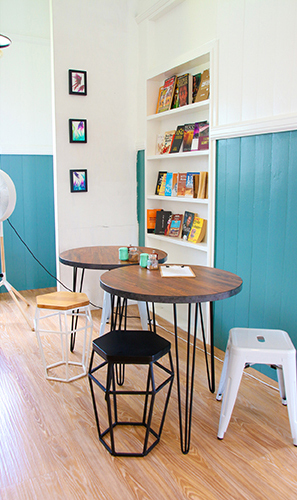 And when a good morning coffee is all you need, these stacking tables work in every room. Lift your feet up and enjoy that cuppa’ Joe. These handy side tables are multi-functional and add an element of design all by themselves. Get yours here. 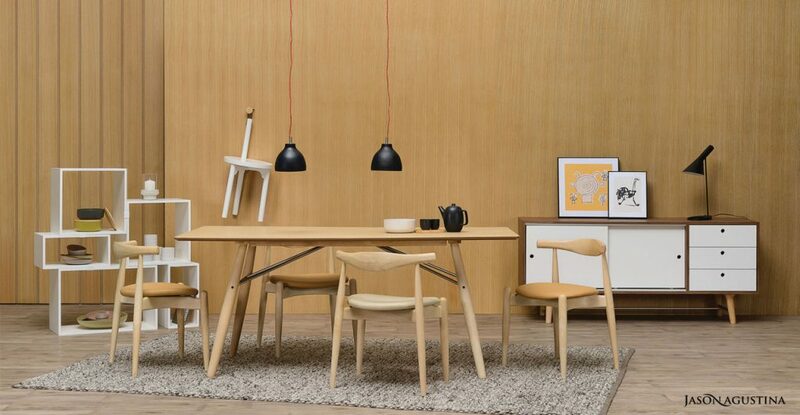 You’re all set to start work building your own Scandinavia Breakfast Nook. 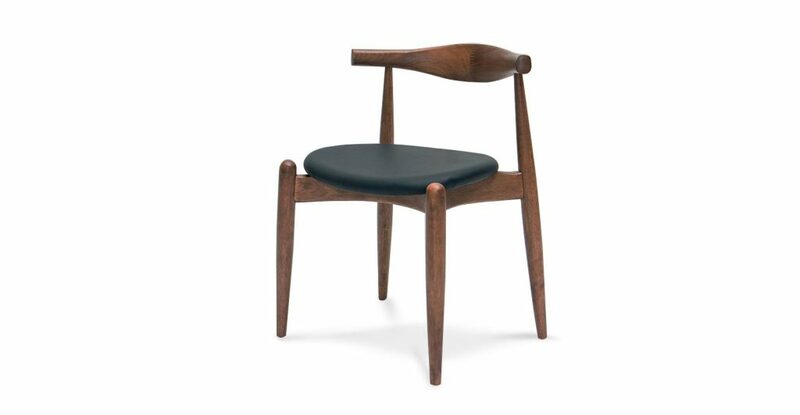 Browse the store HERE, and get the trendiest Scandi furniture for your home. You’ll be the envy of every guest. Share with us! 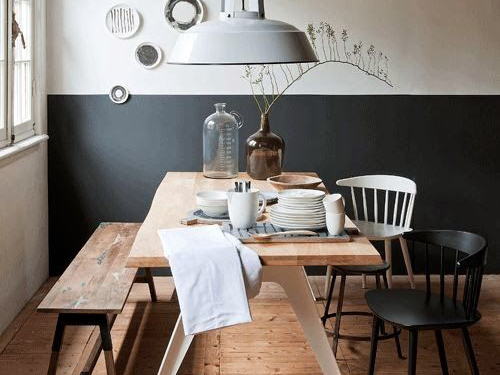 How will you Build Your Scandinavian Breakfast Nook? 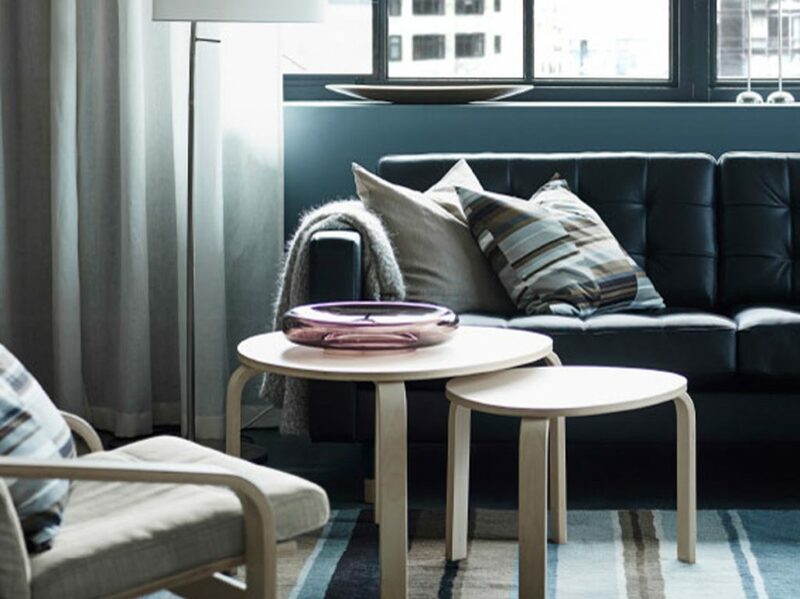 Creating a Nordic-inspired home interior is easy thanks to the ever-growing availability of Scandinavian furniture online. 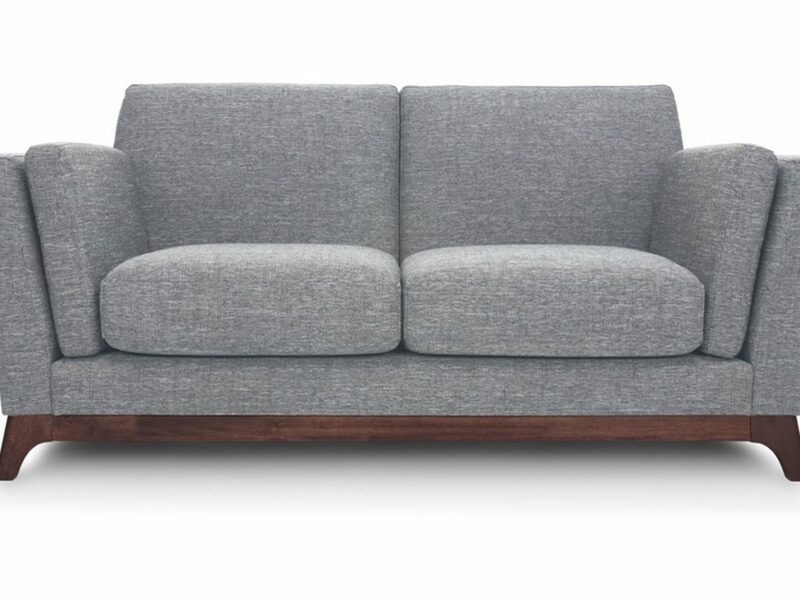 Wildly popular for its clean lines, functionality and uncomplicated design there is an abundance of Scandi-style furniture on the market to meet consumer demand, each to varying degrees of quality and affordability. 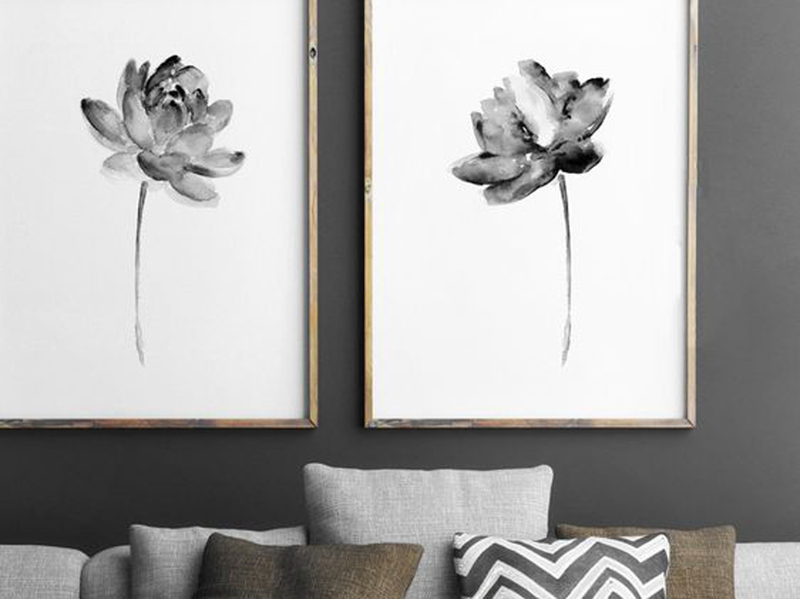 Spoilt for choice, it can be quite the task to find the perfect piece to style your home if you don’t know what you’re looking for. 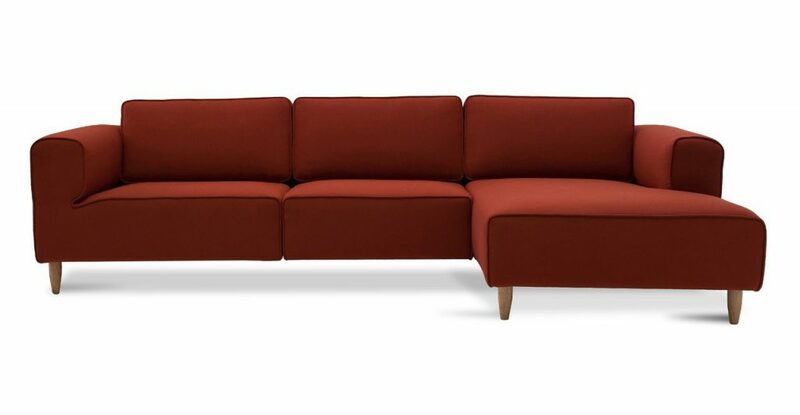 Scandinavian furniture is renowned for its beauty and simplicity. 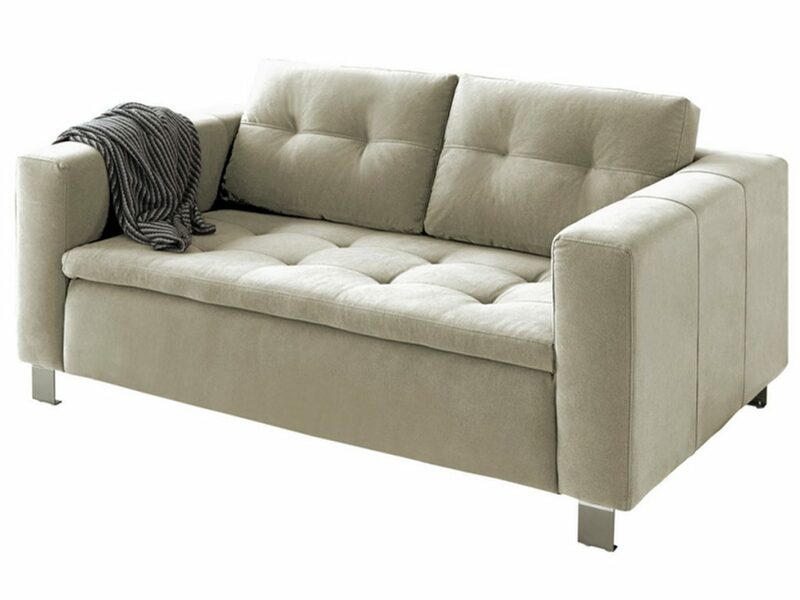 It is well-made and functional with sleek style and neutral tones giving it an understated elegance. 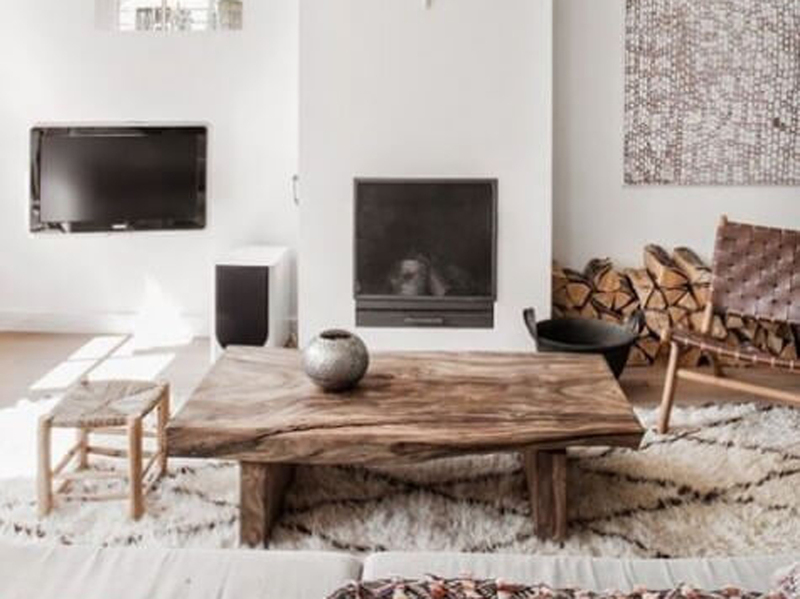 Scandinavian-inspired homes are sophisticated and never over the top. Start with one or two items, taking the time to consider what your needs are and what features are important to you. 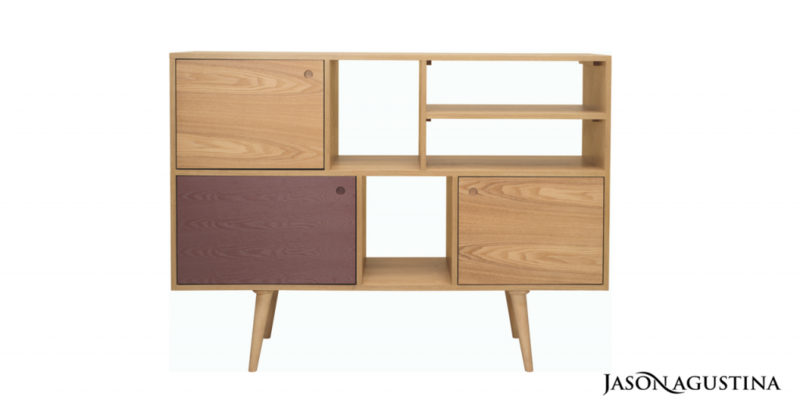 The great appeal of Scandinavian furniture is its functionality, so choose pieces that are useful as well as beautiful. 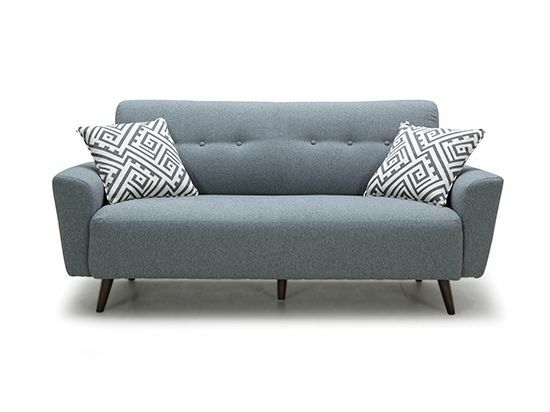 A quality sofa is a great starting point in creating a Scandinavian-inspired living room. 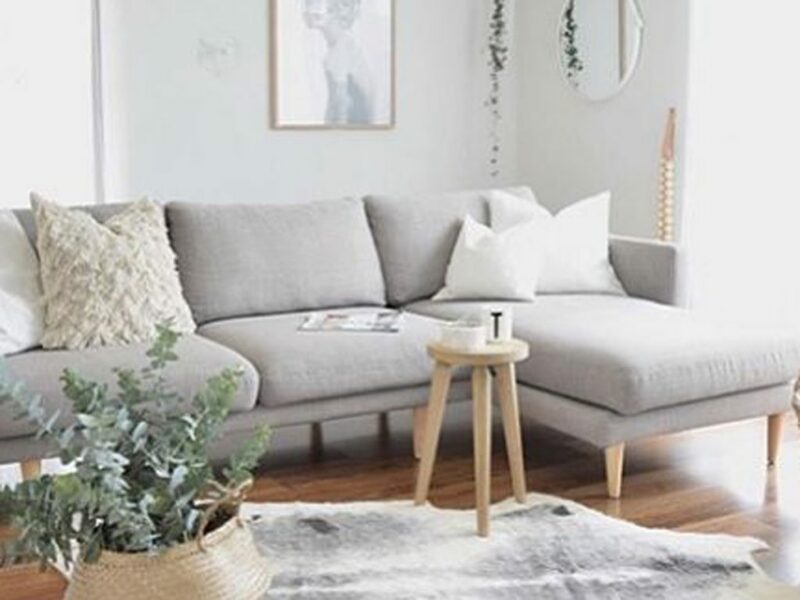 Casually elegant with neutral tones and a wooden base, for example, a sturdy but stylish lounge makes the perfect Nordic-inspired introduction to your living area. 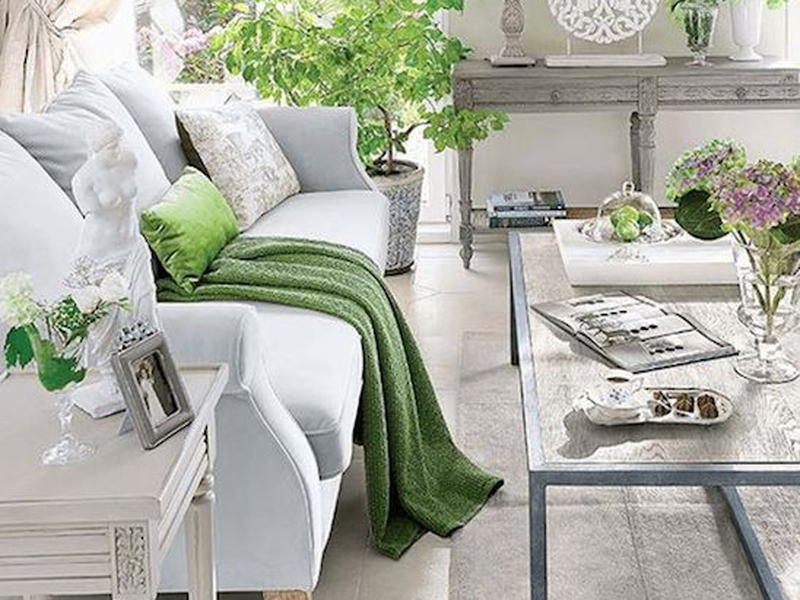 Complement it with throws and cushions in different textures or a rug to add warmth to your room. 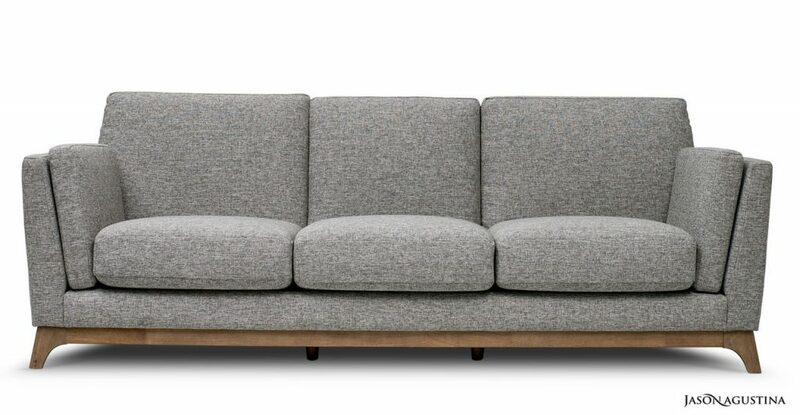 With the abundance of Scandinavian furniture online, it’s important to keep your smarts about you. 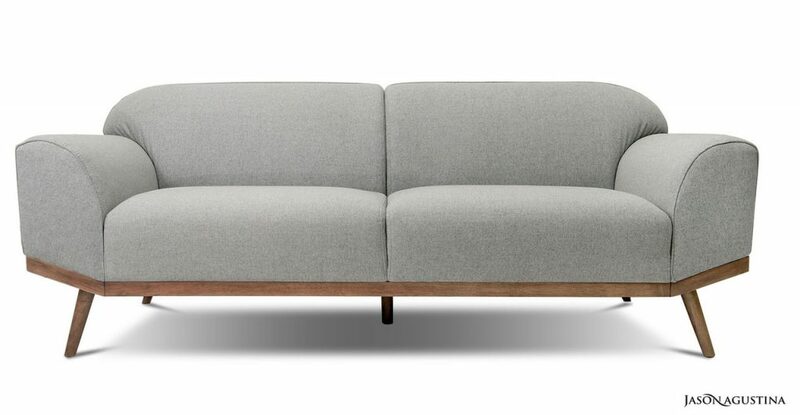 Every second store offers Scandinavian-inspired furniture to differing degrees of quality. Be wary of poor imitations; cheap isn’t always cheerful. 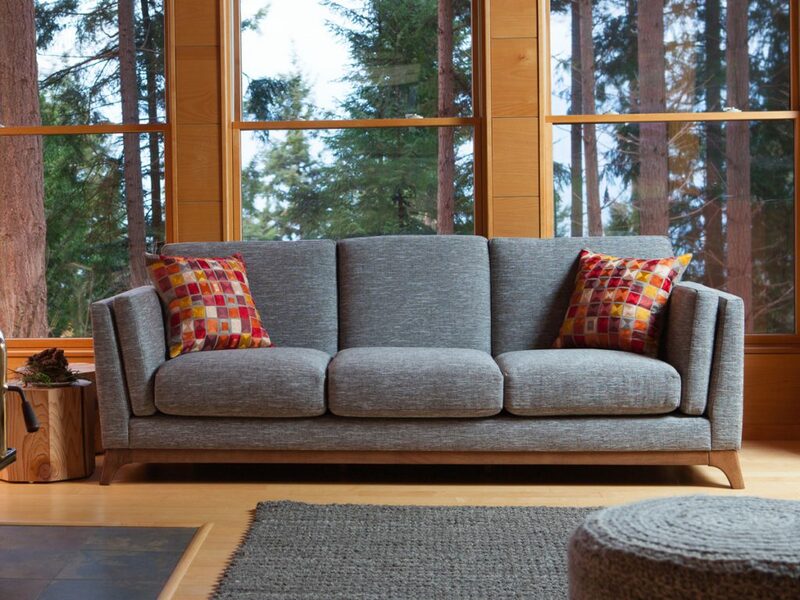 Scandi-style has an emphasis on functionality, so your cutting-edge furniture needs to be well-made and carefully crafted to last the test of time. 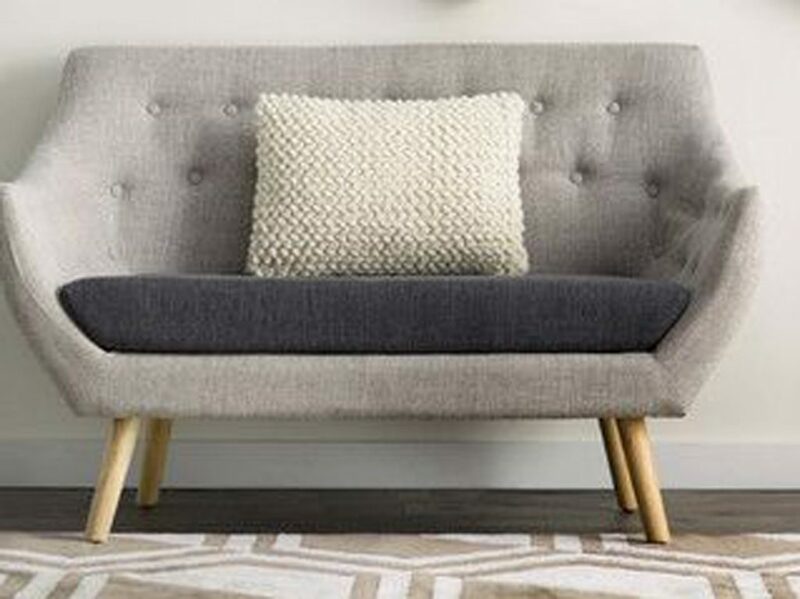 You don’t need to break the bank to create a Nordic-inspired look in your home. 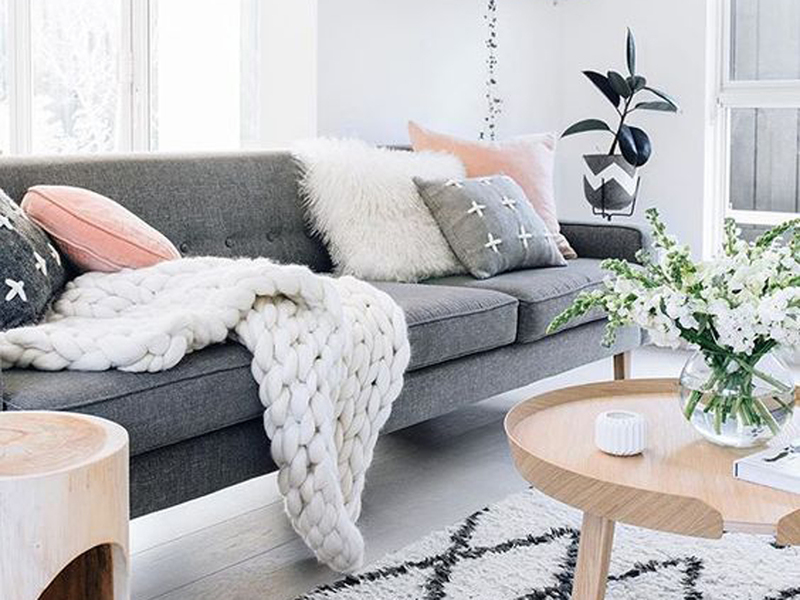 Invest in a couple of statement pieces, for example a sofa or dining table, and complement them with Scandi-style accessories. 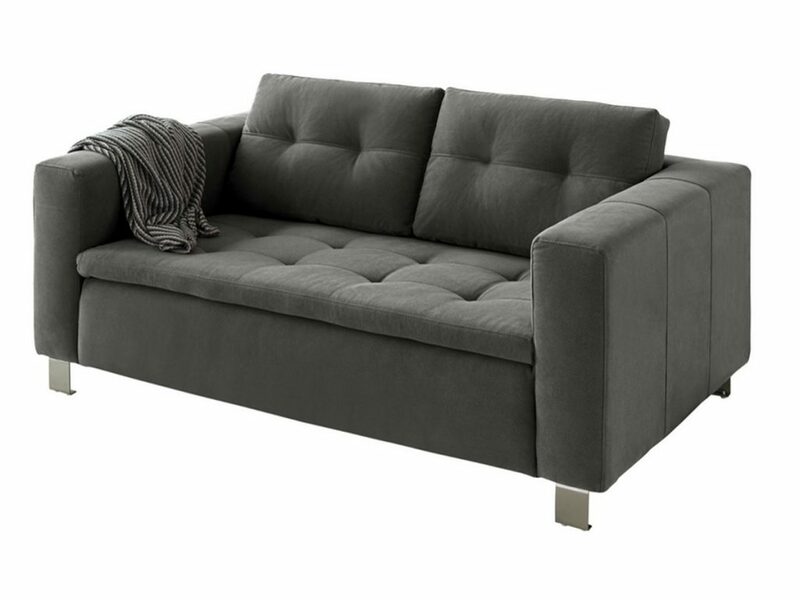 Thanks to North Hem you can create a designer look in your home without the designer price tag. 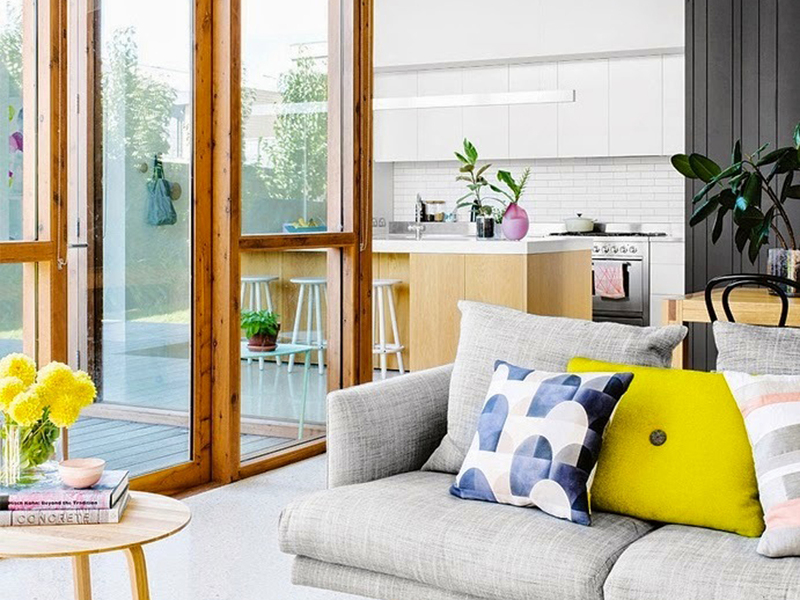 With its cutting-edge design and functionality, you can find something to suit your budget. 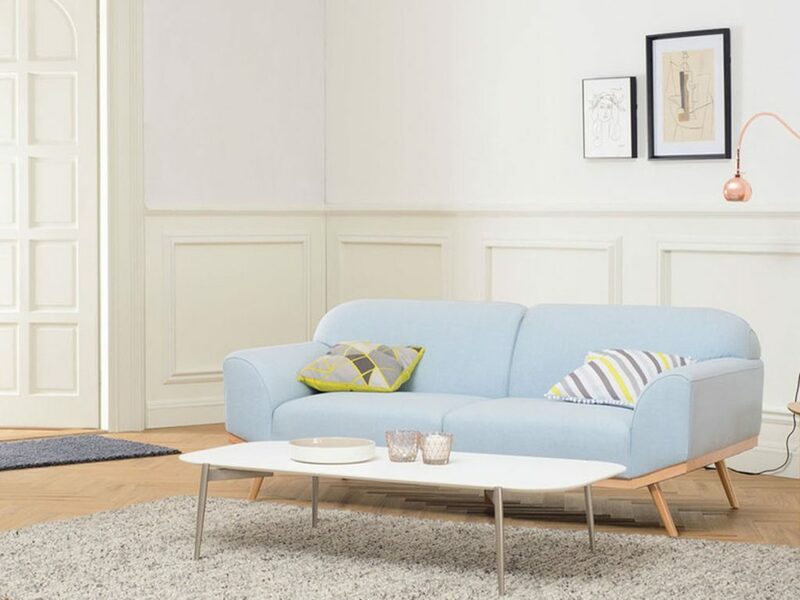 There aren’t too many furniture stores that allow you to try before you buy, especially when it comes to finding Scandinavian furniture online. 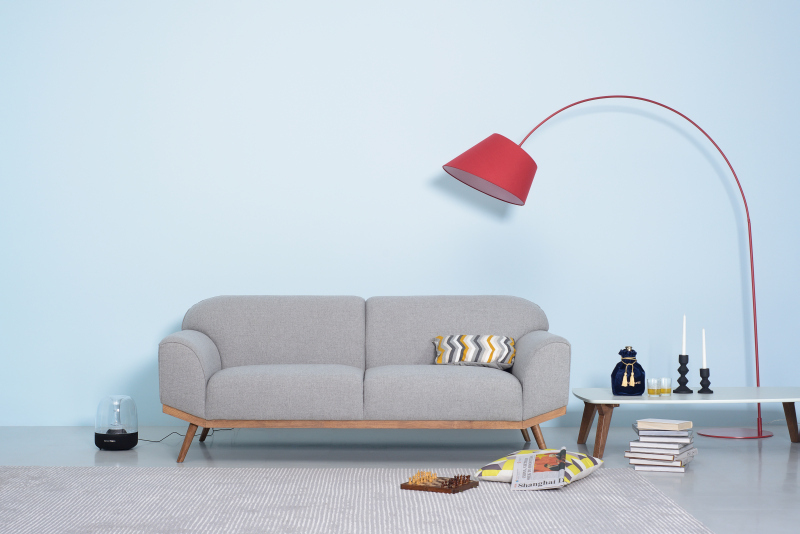 Not sure how that sofa is going to fit or look in your living room? 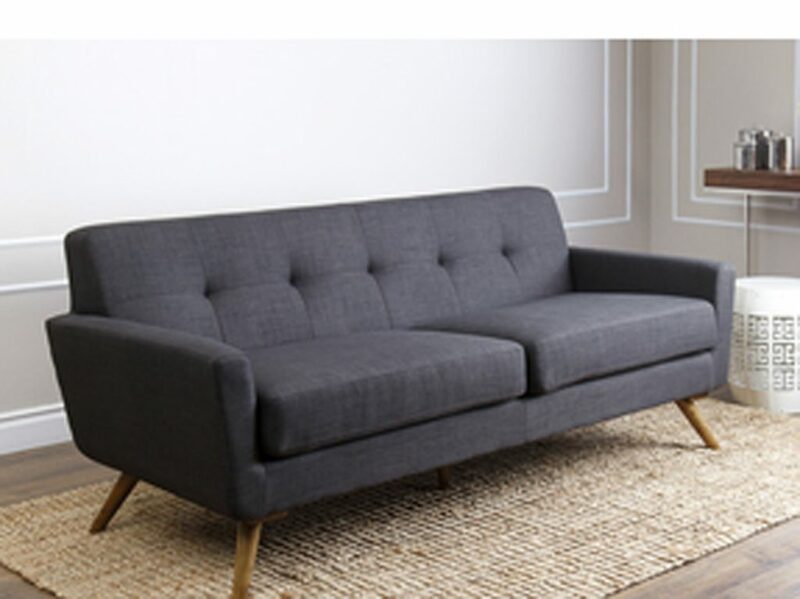 North Hem will arrange for your furniture to be delivered straight to your home where you can style it, test it and make sure you’re 100% happy with it. 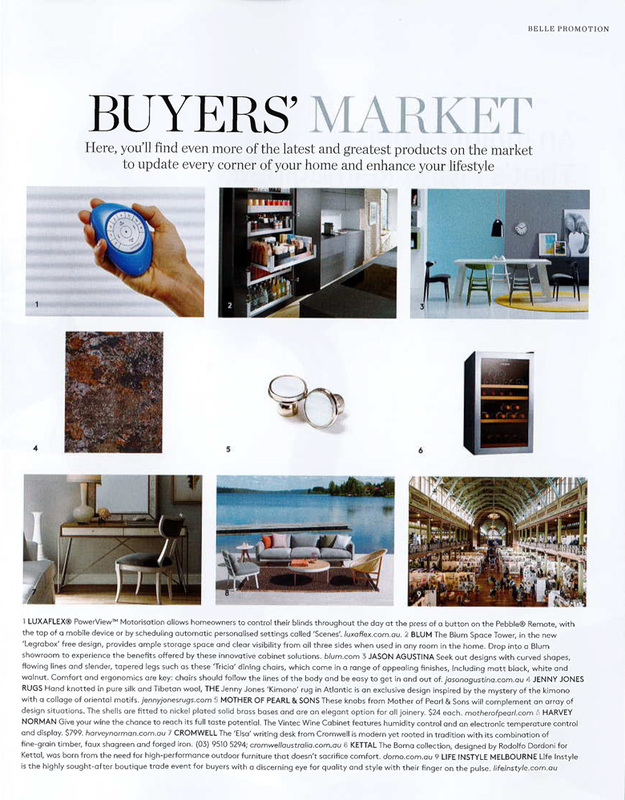 Contact North Hem today to find the right Scandinavian furniture online for you.